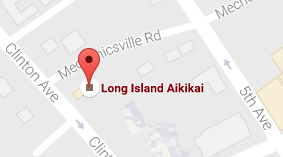 The Long Island Aikikai welcomes all visitors regardless of their levels of experience. Whether you are new to martial arts or you are an experienced practitioner thinking about becoming a member, please don’t hesitate to stop by and watch or try a class. Consult our schedule for exact class times.